What is International Childhood Cancer Day (ICCD)? Each year hundreds of thousands of people from around the world come together to support children and teens facing a diagnosis of cancer. The American Childhood Cancer Organization created the well-known and much anticipated ICCD Awareness Shirt Campaign to help raise much-needed awareness! 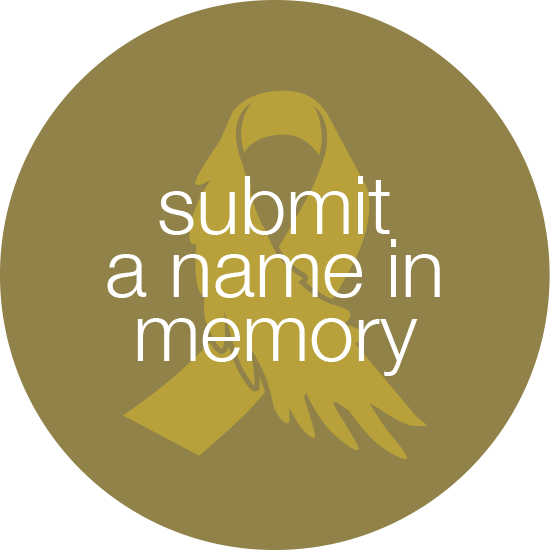 Join the efforts and add a name to the Awareness Shirts, and then be sure to share your photo on ICCD, February 15th, sharing your support for awareness! 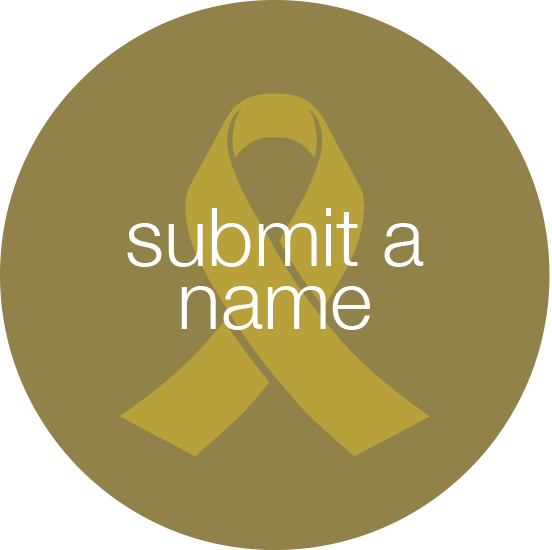 Submit a Name – Add the name of a child or teen you know who has fought, or is still fighting childhood cancer – Name Submission is available for two weeks at the beginning of December each year. 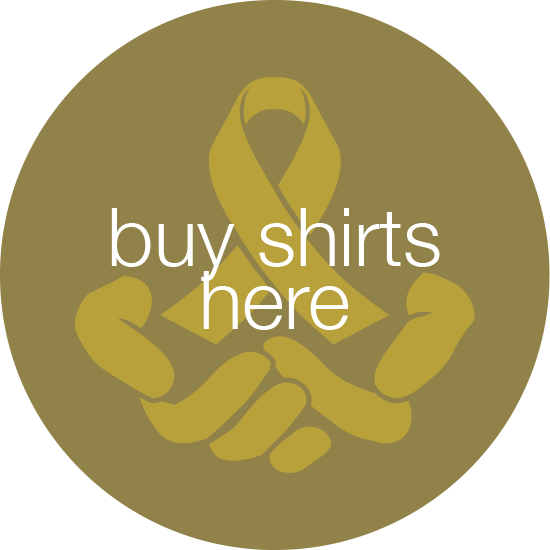 Order an Awareness Shirt – After the name submission process, shirts are available for purchase for about three weeks, from the last week in December to the middle of January. 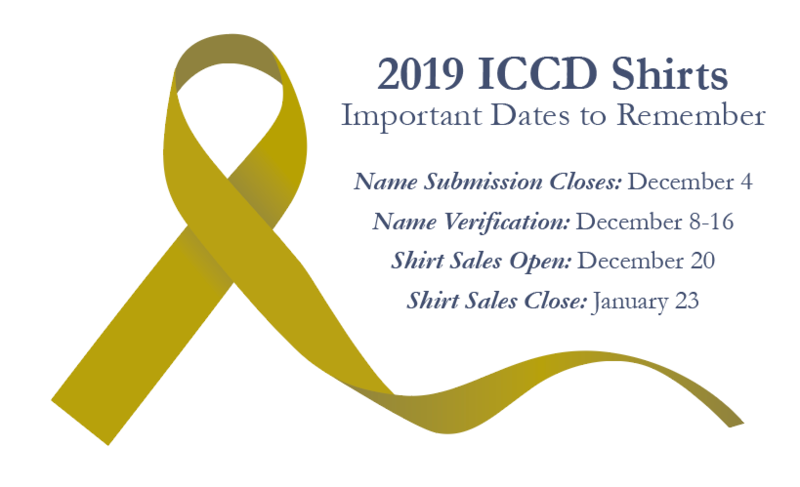 Wear and Share Your Awareness Shirt – Wear and Share Your Awareness Shirt – February 15th is ICCD! Wear your shirt and take a photo! Tag ACCO and share it on our Facebook page at www.facebook.com/americanchildhoodcancer/ or email it to shirts@acco.org. 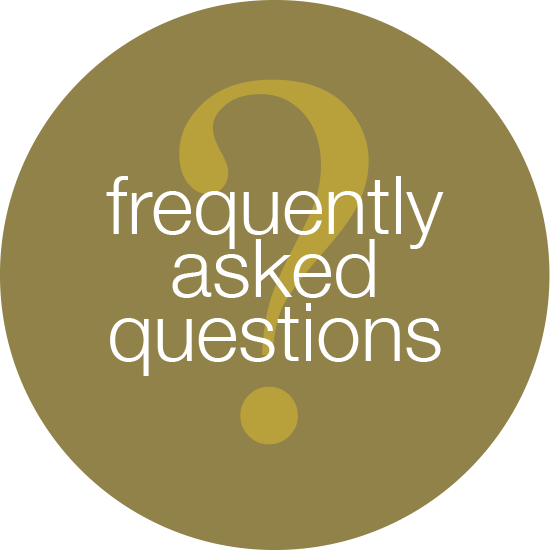 Shirts are not printed and processed until the end of the campaign and are usually shipped about two weeks after the campaign has closed. When the sales are open, please pay special attention to which number shirt you are purchasing as Custom Ink is unable to print replacement shirts.